During the last two decades, significant research efforts had been made in developing vision-based automatic traffic monitoring systems in order to improve driving efficiency and reduce traffic accidents. 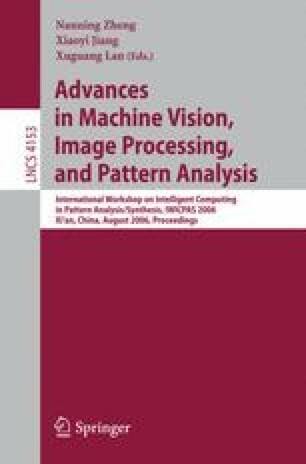 This paper presents a practical vehicle waiting time estimation method using adaptive video-based vehicle tracking method. Specifically, it is designed to deal with lower image quality, inappropriate camera positions, vague lane/road markings and complex driving scenarios. The spatio-temporal analysis is integrated with shape hints to improve performance. Experiment results show the effectiveness of the proposed approach.